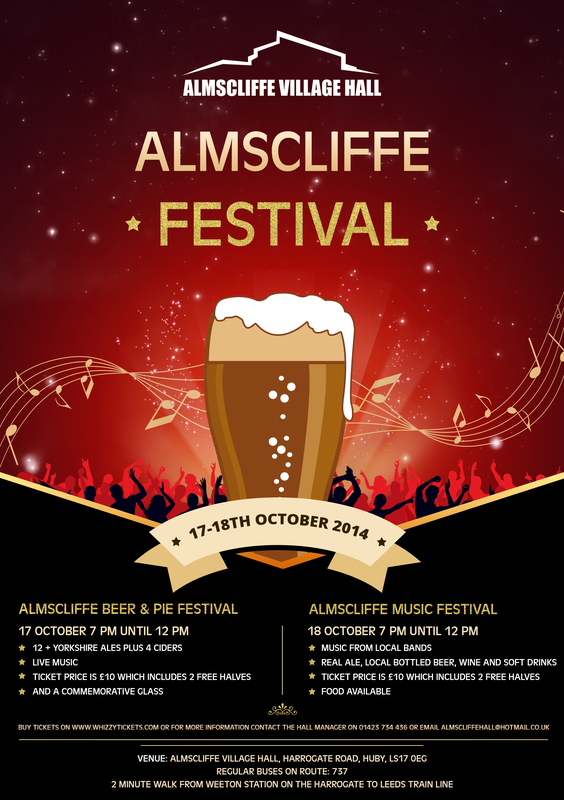 We will be playing at Almscliffe Beer Festival this Friday (17th OCtober) at 8pm! We had a lot of fun at this week’s session looking at songs for our up and coming performances! Please meet at The Woolpack for 6:45pm to help carry sands etc. If not, please ensure you are at Tealbeck for 7pm start. We are also very happy to be playing at this years ALMSCLIFFE BEER FESTIVAL on 17th October 8pm. Tickets are £10 for non-players! The price includes 2 halves and a glass! bargain! 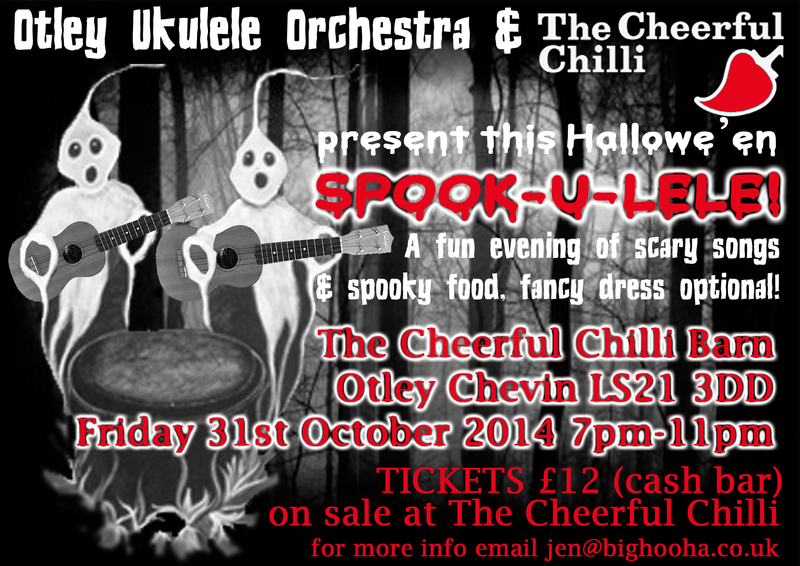 Tagged as community, gigs, sheet music, spook-u-lele!